There has been little innovation to the design of telescope ever since Galileo made use of one for gazing at the moon about 400 years ago. 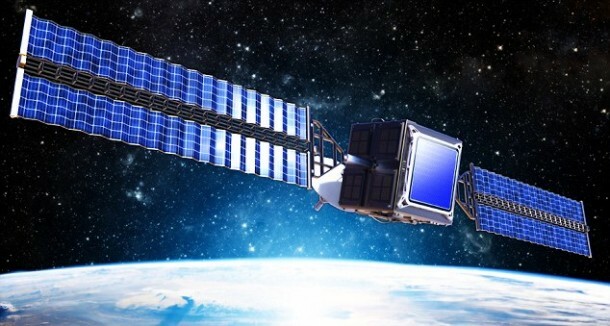 However, Lockheed Martin has plans for introducing a huge makeover by incorporating use of an array of small lenses as compared to a single large lens. According to the firm, this particular design will allow the telescopes to be shrunk by a factor of 10-100. The work is part of a DARPA funded project that is known as Segmented Planar Imaging Detector for Electro-optical Reconnaissance or ‘SPIDER’. 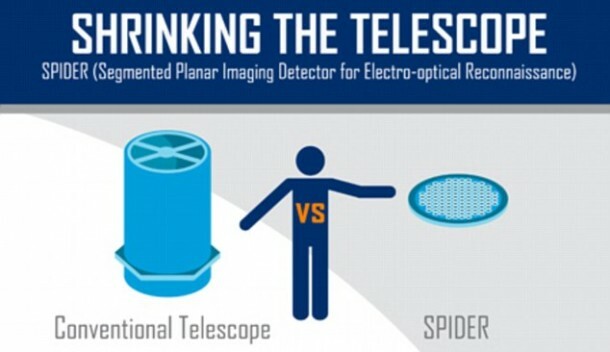 The Spider project is making use of a technique known as interferometry for reducing the size of the telescopes of future. Interferometry is a technique that takes in photons (what we see) and makes use of a thin array of lenses instead of large lenses in conventional telescopes. There are a number of scaled-up interferometer arrays that are situated in observatories around the world and are being used for collecting data over large spans of time for the formation of ultra-high-resolution images of objects in space. Spider basically employs this concept by flipping the sides! The lenses being used rely on silicon-chip photonic integrated circuits (PICs) for combining the light in pairs, thus creating interference fringes. The phase and amplitude of the fringes are measured and used for constructing a digital image. 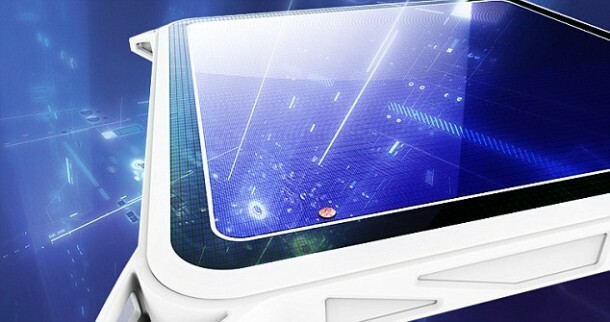 This allows us to increase the resolution while keeping the disc to a minimal size.